With your online presence you have an opportunity. You get to speak right to the heart of your ideal customer. You get to inspire, to delight and compel them to do business with you. Standards are high these days though, web visitors demand a smooth, responsive and enjoyable experience if they are to stay, invest and share. Your web design plays a vital role. Strong, intelligent and creative design conveys those messages effortlessly, ensuring a delightful journey and visitor loyalty. Your website design must be functional as well as beautiful, and it needs to lead your prospective customer deliberately through your site, guiding them to engage. If you sell your product via your website you need to get it right to ensure browsers buy and returning customers are welcomed back in style. 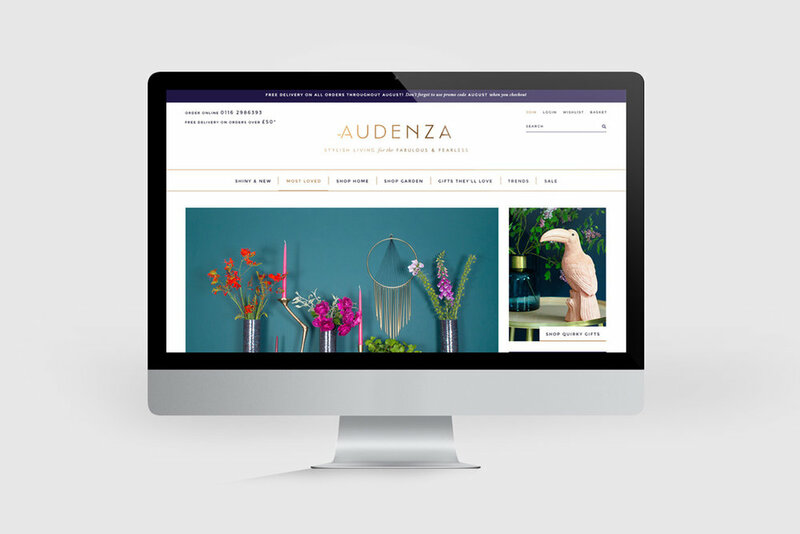 The online buying experience can be one that is as enjoyable as a stroll through an abundant Italian artisanal market on a blissful summer day. You can enchant and delight your prospective customers with a design-led buying experience that brings your product to life. They deserve a seamless and evocative journey. Why shouldn’t online shopping be a joy? With every brand touch point thoughtfully considered, it can be efficient, hassle free and even life affirming for your customers and a powerful tool for your business. A blog is such a valuable tool for enhancing your profile and building a more personal presence online. One so beautiful that you are compelled to write and share is a real asset for your business, and of course a joy for you. A design that represents the calibre of your brand and provides another connection with the world can open up possibilities and give you a truly powerful voice. Whatever your business, you need to lead your visitors through your site in a way that makes sense to them, and works for you. Before the design stage begins, I’ll ensure we both have a clear understanding of the intended navigational journey. The structure is the foundation for effective design. Working closely with web developers for many years, I understand exactly what’s required to make for a pain-free web construction so you can relax in the knowledge that the process will run smoothly from start to finish. 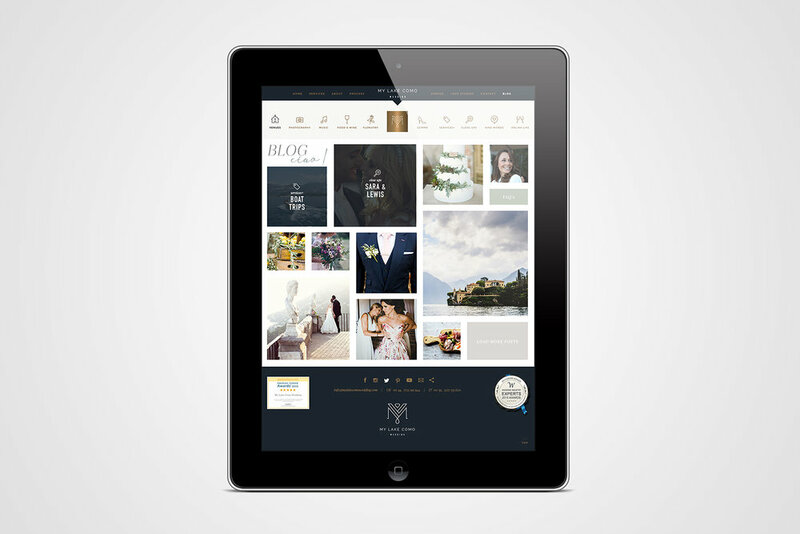 For a beautifully bespoke web design tailored to reflect your individual business, get in touch. I’d love to hear from you.